Welcome to an hour that will raise your dementia-awareness with Scott Cluthe and Laura Wayman, The Dementia Whisperer. 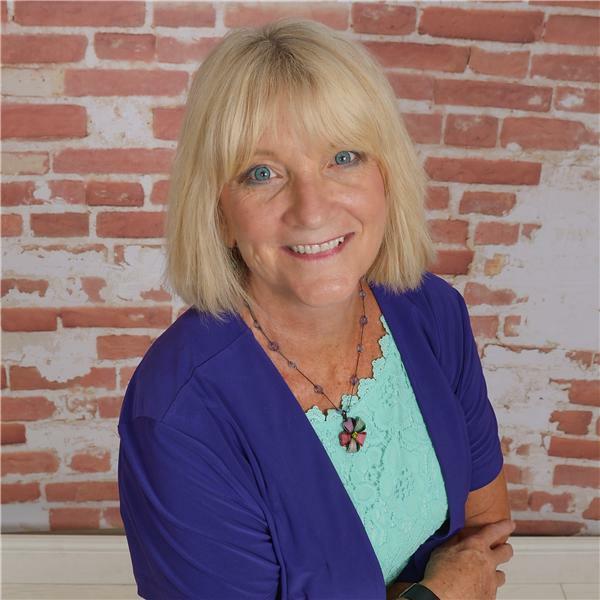 Today our guest is Pamela Dallas, Sales Counselor for Eskaton Granite Bay. Pamela will be sharing information about her professional experiences as a sales counselor at this beautiful independent and assisted living community, as well as her own personal care journey as a loving and caring daughter and caregiver for her mother, who recently passed away after a long illness. Each care journey is personal, and in this hour you will hear a unique and interesting account of dementia care from the perspective of not just a family member who assisted her brother to care for her mom long distance, but of Pamela's view of senior and dementia care from the perspective of a seasoned professional who helps family members along their journey find appropriate care as well. You are always welcome to call in live-it is easy! Call during our scheduled broadcast to 929-477-1393 and we will take your questions and comments. And the first two callers will recieve a free copy of Ms. Wayman's book, A Loving Approach to Dementia Care! Tune in today or download this episode to enjoy later.